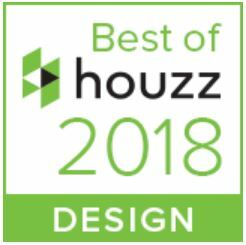 Shape Architecture brings to each project a practical and appropriate application to sustainable design underwritten by twenty years of experience in the design and construction of sustainable buildings. 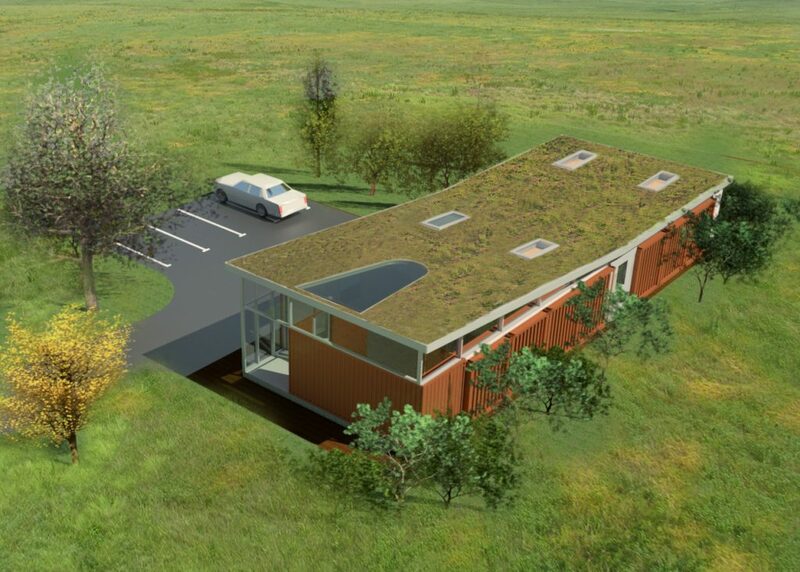 Key to the successful application of sustainable solutions, we have found, is its application within our office across the various sectors we work within and then through projects of all sizes from the very smallest upwards. This ensures that an appropriate response is made from our ‘menu’ of sustainable approaches and technologies. 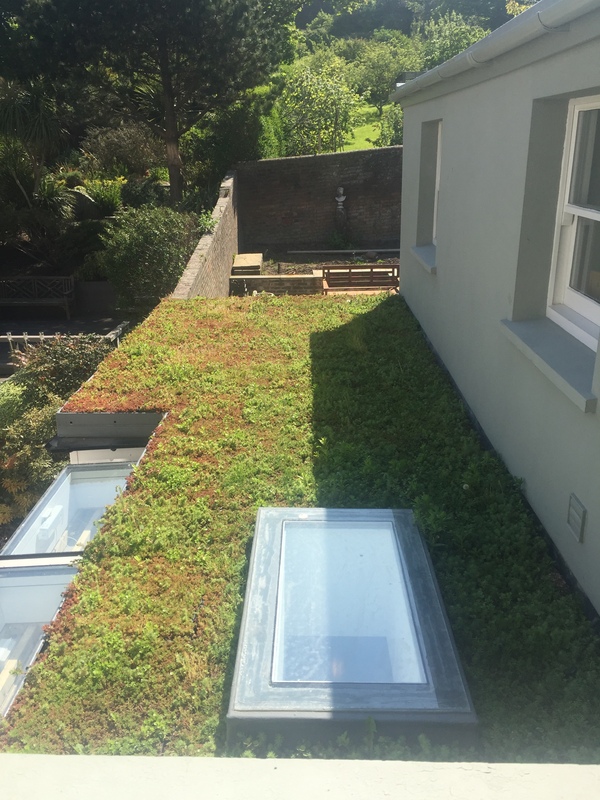 We have seen green sedum roofs and brown rubble roofs installed on numerous community and school projects and now on many more private residential projects including a number of Grade 2 listed houses. We have seen the use of heat pumps gain more often in the community and school sector but have now installed these on private residential projects including recently a ground source heat pump to one large house. This balanced portfolio means that we are able to illustrate an approach to a client and describe the variety of situations that it might be applied to.